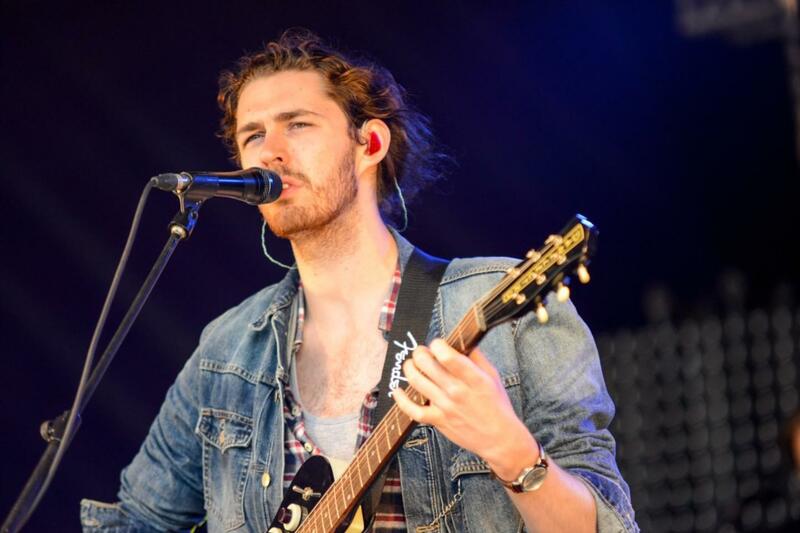 Hozier: Wasteland, Baby! Tour The Rave/ Eagles Club, Milwaukee, Wisconsin, USA Cheapest in Milwaukee! This event has the cheapest Hozier: Wasteland, Baby! Tour tickets in Milwaukee available on our site.